Spread over a total area of 48,168 sq. ft., the Audi Gurugram Service facility boasts of 33 bays and houses exclusive state-of-the-art body shop facilities. Audi, the German luxury car manufacturer today announced the start of operation of its Audi Gurugram Service facility. Spread over a total area of 48,168 sq. ft., the Audi Gurugram Service facility boasts of 33 bays and houses exclusive state-of-the-art body shop facilities. With Audi Gurugram, the brand will further strengthen brand’s commitment towards the customers in North India. said Mr. Vijay Passi, Audi Gurugram (M/S Kristan Auto). Audi Gurugram is a world class service facility, spread across an impressive 48,168 sq. 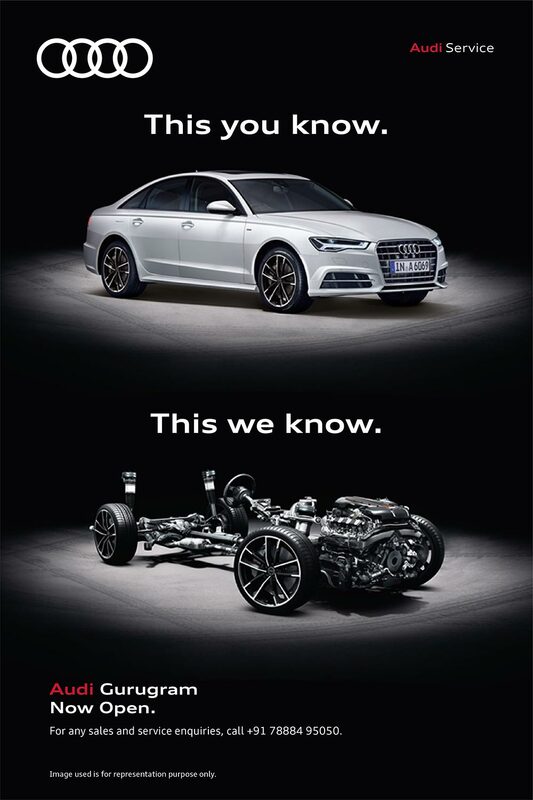 ft, and meets Audi’s rigid standards of technology and workmanship. The workshop has a capacity to service 45 cars per day in a single shift on a total of 33 bays. 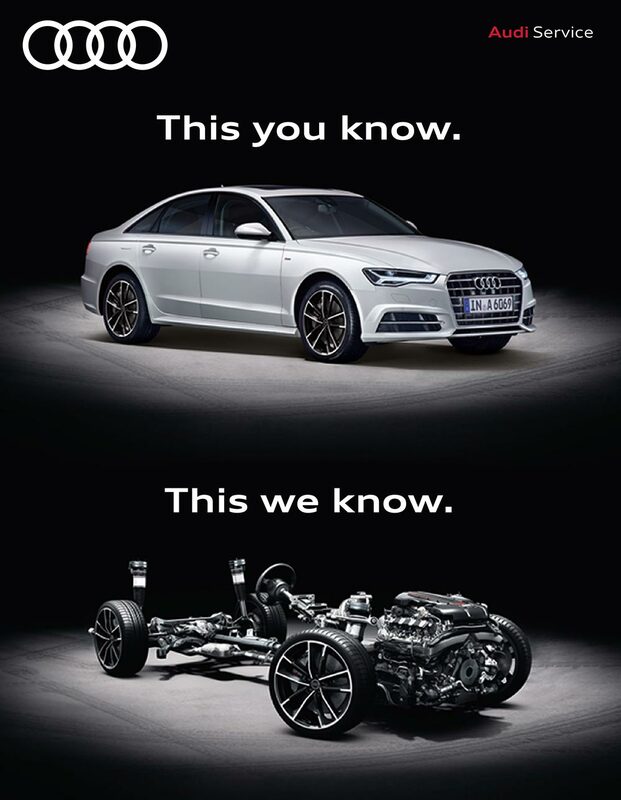 The technicians, trained by Audi, ensure the efficient upkeep of Audi vehicles with approved equipment, tools and technologies to meet the Audi standards.